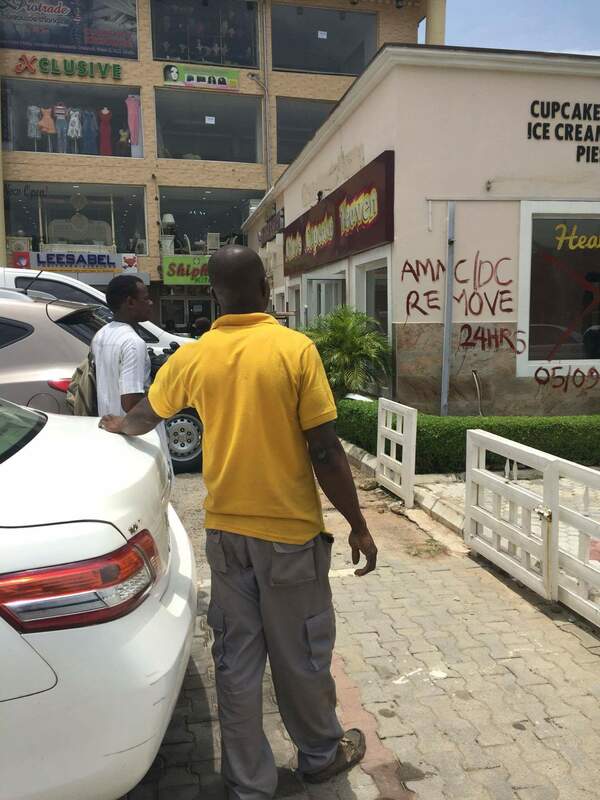 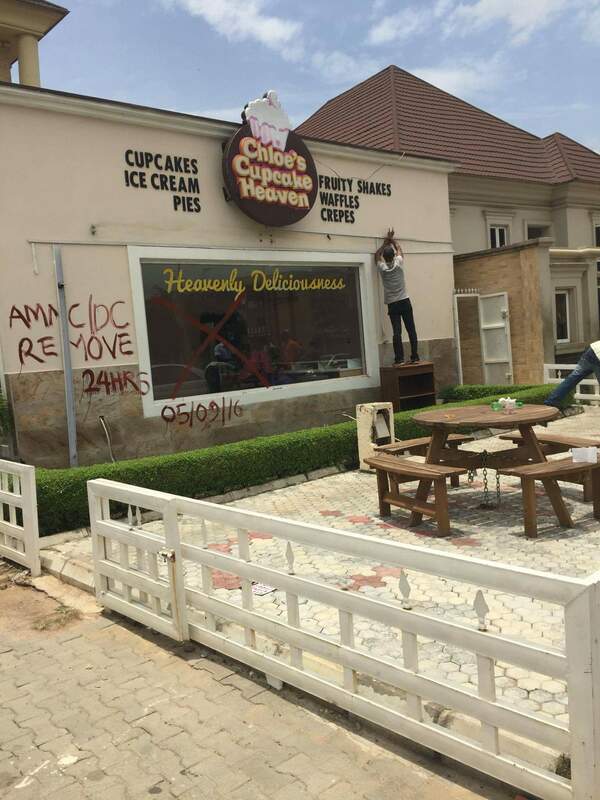 Following a shocking 24hrs notice by the Abuja Metropolitan Management Council to the owner of Chloe’s Cupcakes,one of Abuja most patronised Cupcakes and Ice cream place, they have now been forced to quit the business premises. 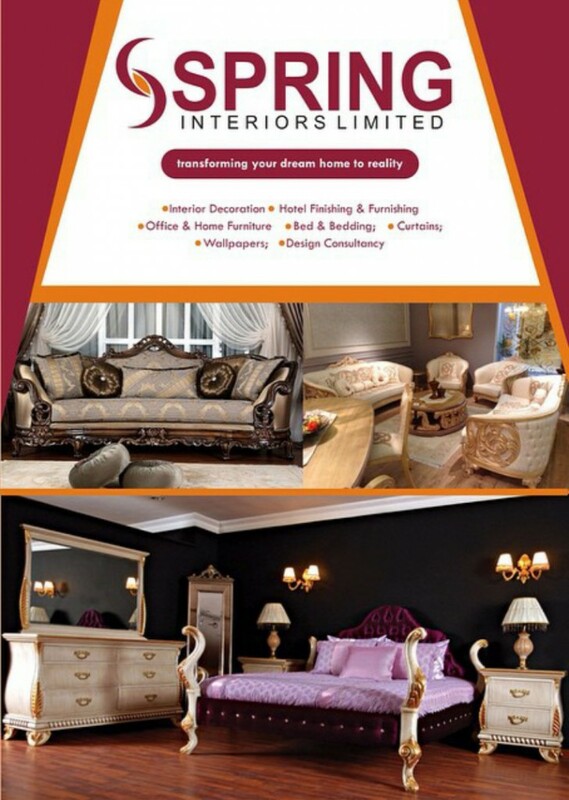 Friends and families are as you read this helping with moving of stuffs out of a place that has been in existence for over 5 years! 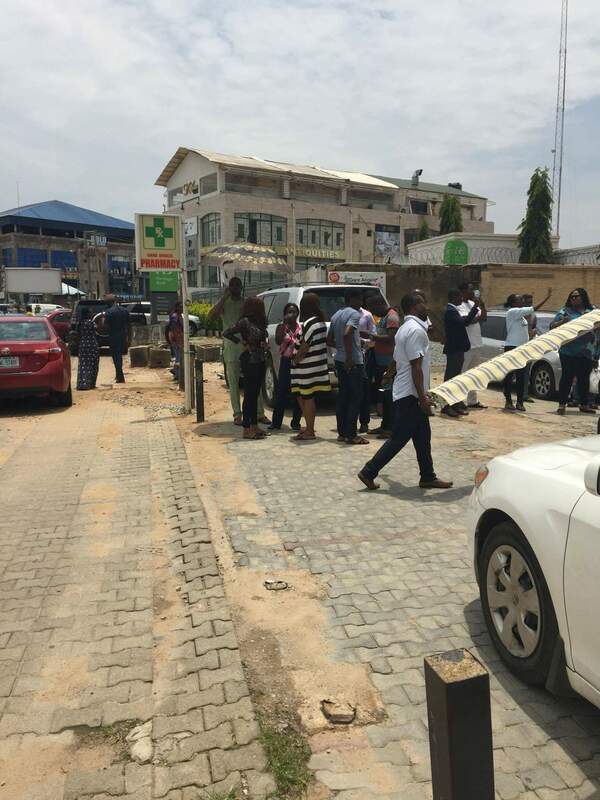 Investigation by this News Room revealed that Mr Ifeanyi Oputa, the owner of Studio 24, was actually the one who built the property against Govenment order. 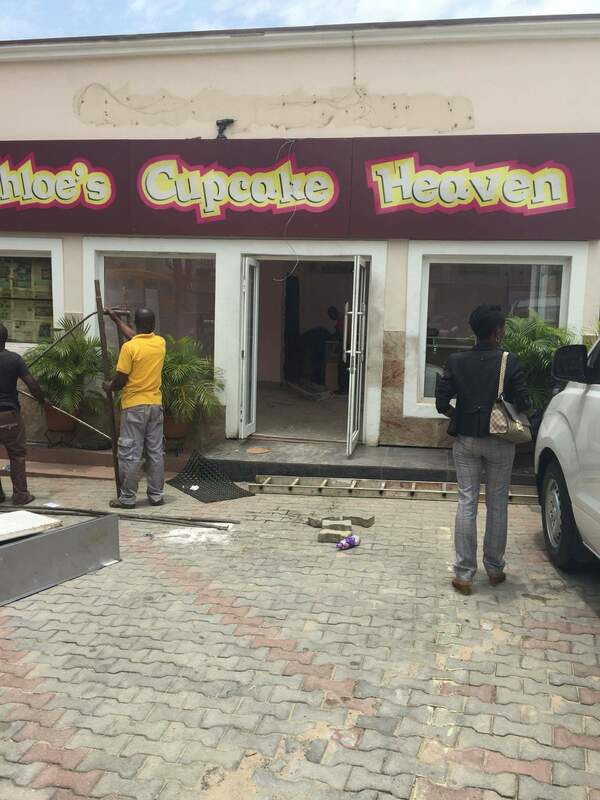 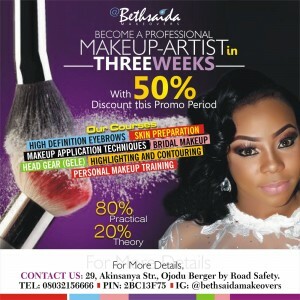 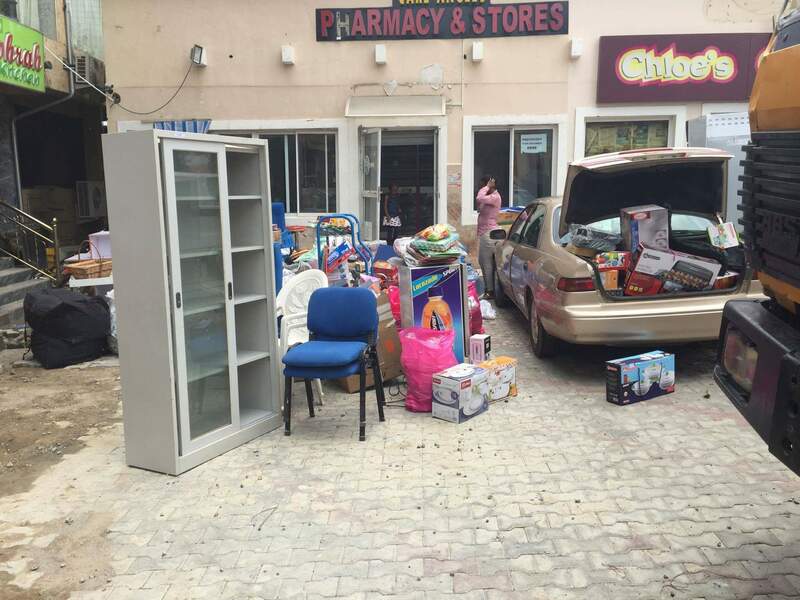 It was revealed that Mr Ifeanyi leased the controversial property to Chloe’s Cupcakes around 2011 for millions of naira. 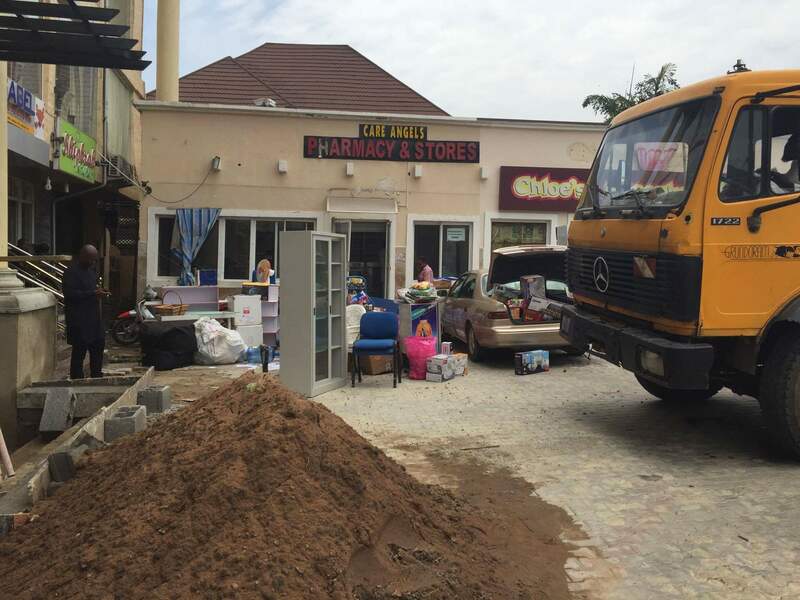 Mr Ifeanyi we also reliably learnt, has been unreachable and no where in sight since the demolition announcement was made yesterday. 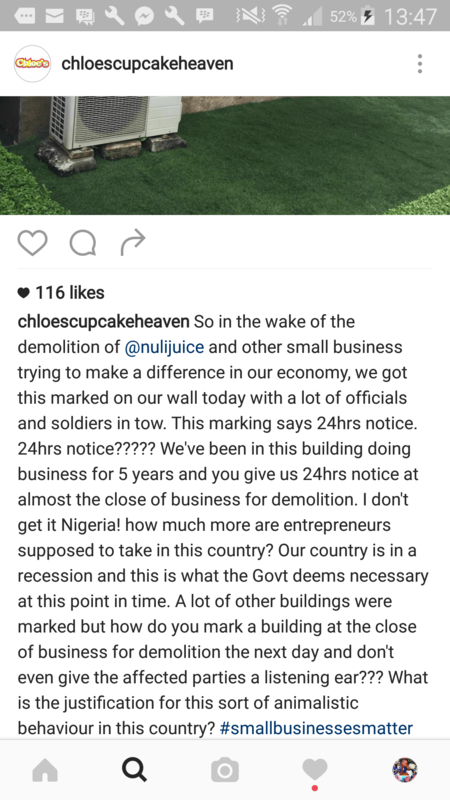 Below are exclusive photos of Staff and friends of Chloe’s Cupcakes moving out of the once bubbling business outfit.